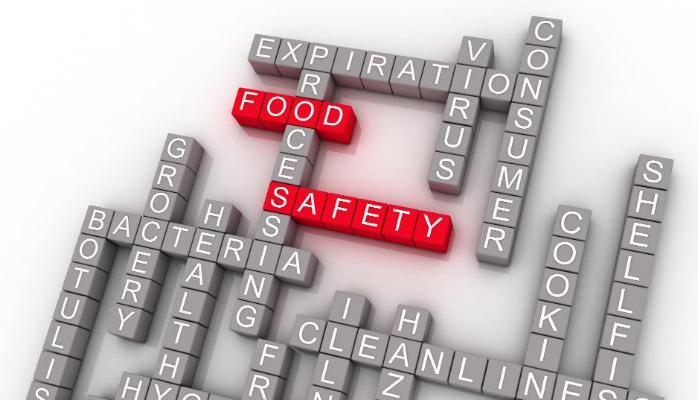 The FDA has been work tirelessly on the FSMA rules that food facilities must implement as preventive controls to significantly minimize or prevent the occurrence of hazards that could affect food manufactured, processed, packed, or held by the facility. This action is intended to prevent or, at a minimum, quickly identify foodborne pathogens before they get into the food supply. The preventative control rule, updated on August 24, 2016, addresses the extension of the compliance dates. According to the FDA, the changes announced in the final rule impact the compliance dates for certain provisions in these four rules: the two CGMP and Preventive Controls rules for human and animal food, Foreign Supplier Verification Programs (FSVP), and Produce Safety. The changes include providing more time for manufacturers to meet requirements related to certain assurances that their customers must provide, more time for importers of food contact substances, and other extensions to align compliance dates for various other food operations or provide time for FDA to resolve specified issues. The rule also clarifies the timeframe for agricultural water testing. See sections III.C, IV.A.2, IV.B, and V through VIII for the extended compliance dates. Human food companies, other than very small businesses (under $1 million in sales) and small businesses (less than 500 full-time employees), had to comply recently with Current Good Manufacturing Practice (CGMP), Hazard Analysis, and Risk-Based Preventative Controls for Human Food rule on September 19, 2016. Very small businesses must comply by September 2018 while small businesses have until September 2017. The FDA website that details the final rules can be found here. Human food companies had to comply recently with Current Good Manufacturing Practice (CGMP), Hazard Analysis, and Risk-Based Preventative Controls for Human Food rule on September 19, 2016…Very small businesses must comply by September 2018 while small businesses have until September 2017. 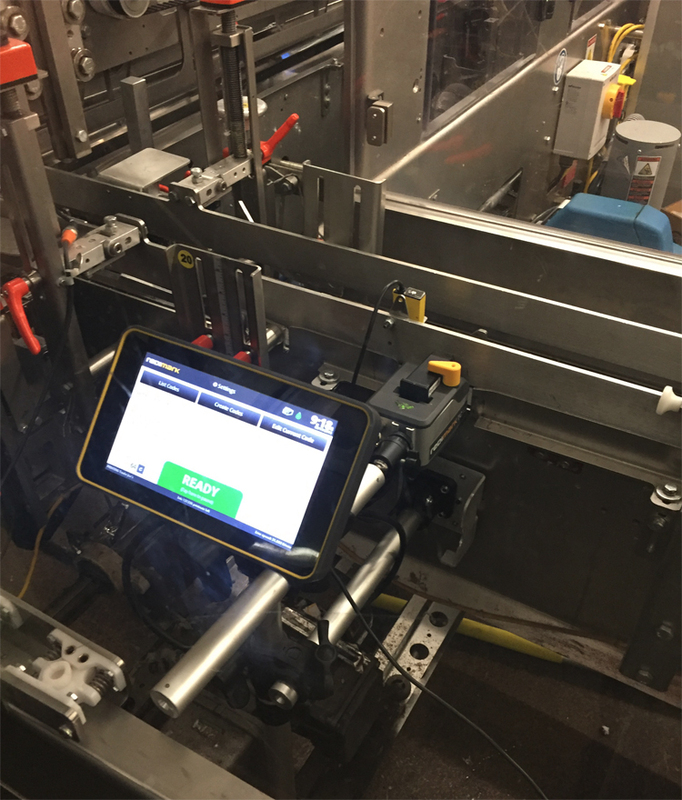 Above: Redimark’s TC12 inkjet coder is used for date and lot coding food product packaging. Date and lot coding food products is an integral part of your company’s CGMP program. Product recalls can be avoided by ensuring your product coding is reliable and accurate. 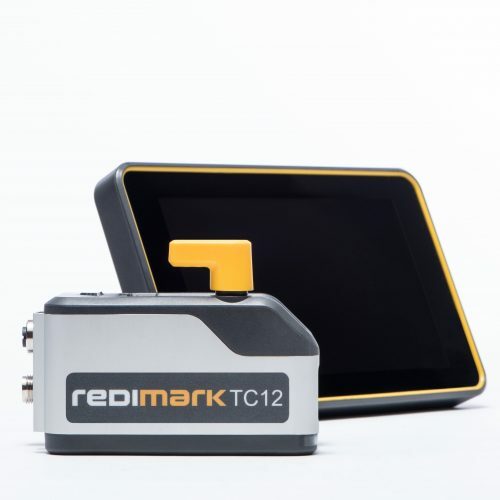 If you are looking for a reliable, fast and accurate small character inkjet coder that is remarkably simple, maybe it’s time you look at redimark.com.